Did you know that when working on alterations to existing sprinkler and/or standpipe systems you are required to provide Temporary Core Sprinkler Protection (TCSP)? 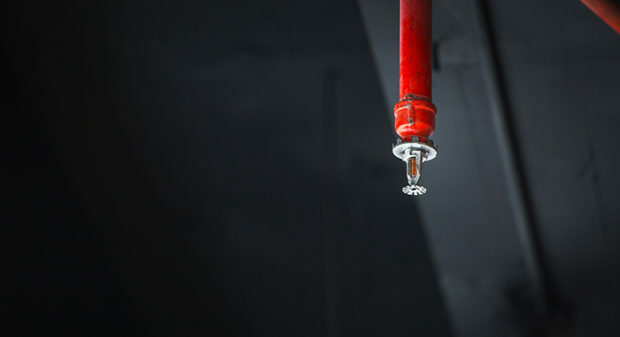 New York City Building Code and Fire Code mandates that if you propose to temporarily disconnect the sprinkler system during alterations to an existing, sprinklered building that you are required to provide Temporary Core Sprinkler Protection (TCSP) at certain locations as a temporary fire protection measure. The locations of where TCSP is required is dependent on the area and number of floors affected at the time when the sprinklers are being disconnected. Read more about DOB’s new compliance changes regarding TCSPs here. Have questions about these new requirements? Contact us at (212) 563-6760 or info@kmaofny.com, we’re here to help move your project forward!